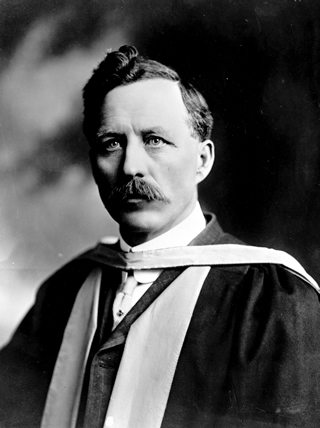 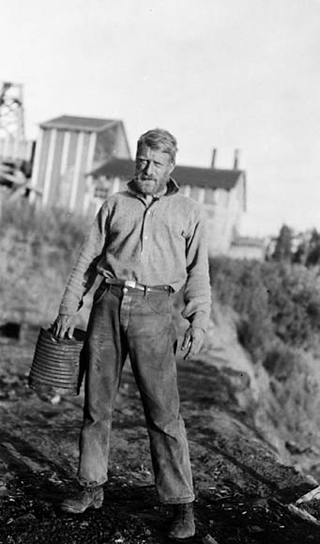 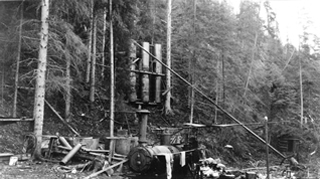 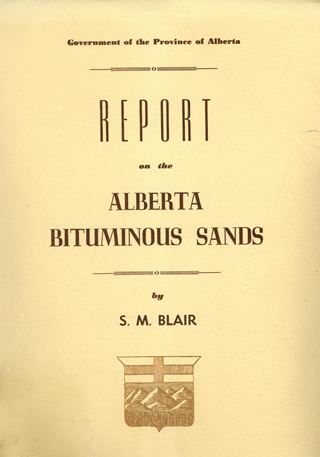 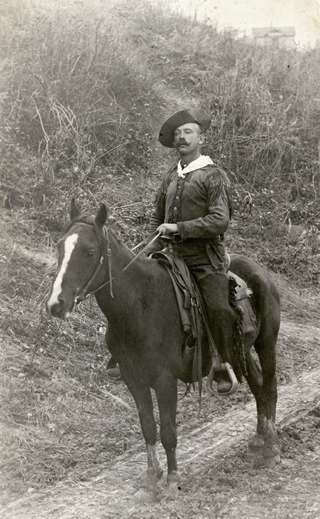 For nearly a century, the focus of oil sands development was on surface operations exploiting bitumen in the Athabasca region. 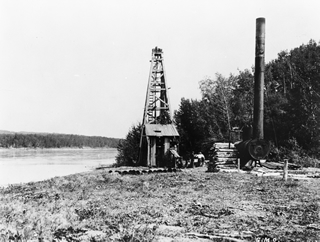 In the earliest days, oil was scooped up from surface seeps. 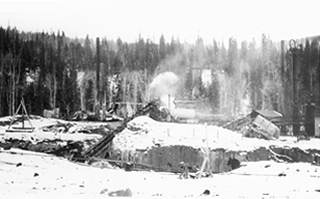 As the industry evolved, ever-larger projects mined oil sands—a mixture of sand, water and bitumen—from open-pit mines and put it through a process that extracted commercial products like bitumen and sulfur. 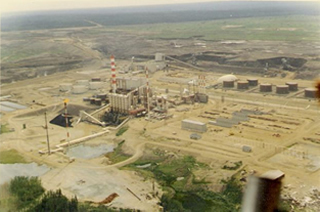 While such surface operations can extract more than 90% of the oil from the oil sands, they present environmental challenges, resulting in habitat loss and the release of effluents and emissions. 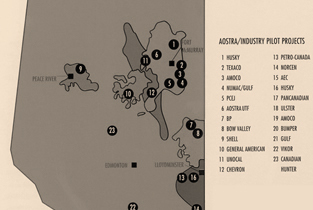 merits of in situ production is that it opens up huge volumes of the oil sands for commercial development. 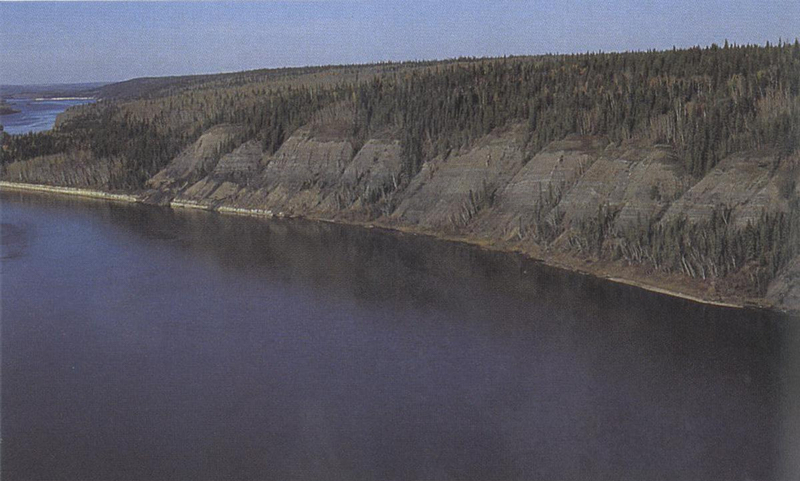 Another is that it results in less interference with the surface landscape, although environmental impacts do remain. 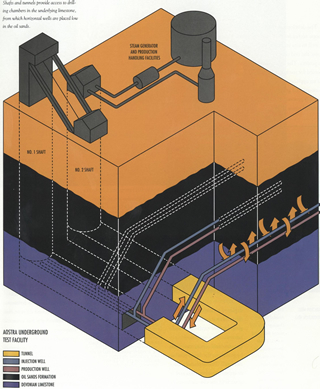 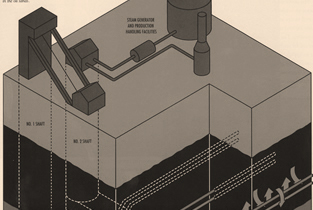 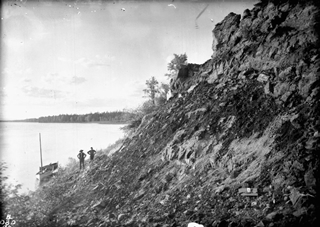 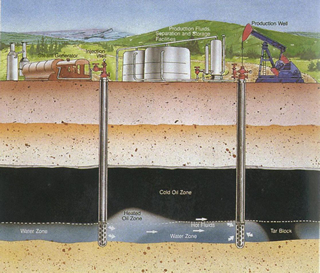 Experimentation with underground thermal techniques did not intensify until the industry began to map Alberta’s deeper oil sands reservoirs, and that information came slowly. 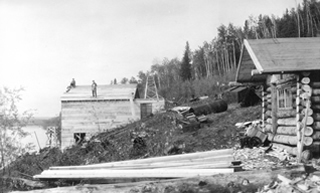 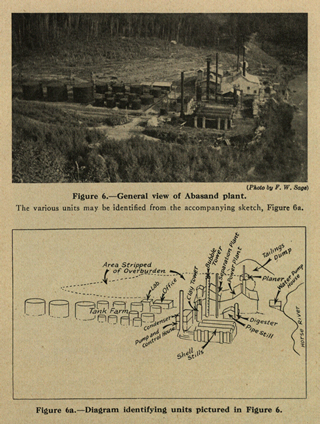 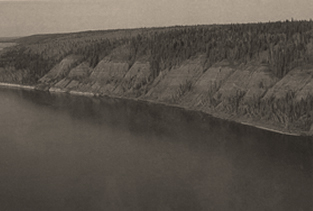 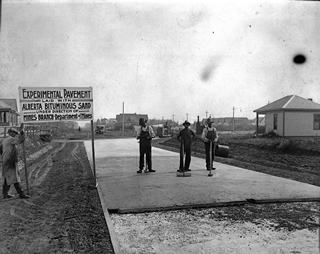 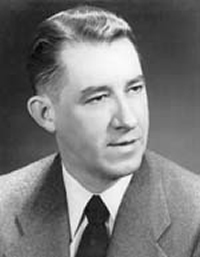 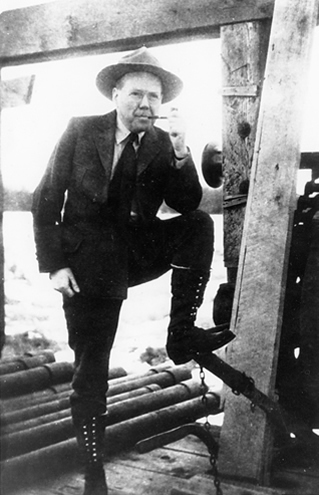 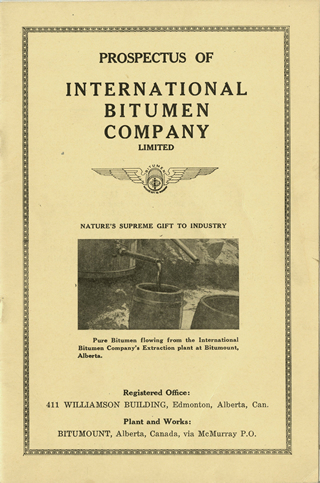 Although the presence of bitumen in Alberta has long been known, especially around Fort McMurray and in the Peace River area, it took conventional oil exploration, which surged after the Leduc conventional oil discovery of 1947, to truly start defining Alberta’s major oil sands deposits. 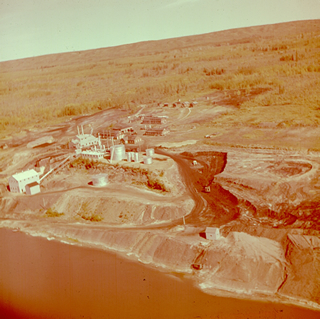 Exploration and mapping of Alberta’s deeper oil sands stimulated in situ pilot experiments in Alberta’s deeper oil sands in the 1960s. 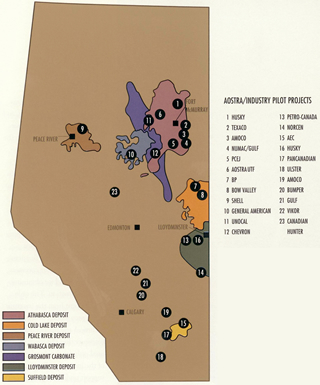 An agency established in 1974, the Alberta Oil Sands Technology and Research Authority (AOSTRA), leant support to these operations, and by 1980 a number of in situ pilot projects had appeared along the province’s major buried bituminous oil sands deposits. Surface mining continued but, as 80% of Alberta’s proven reserves are inaccessible from the surface, so, too, did in situ development. 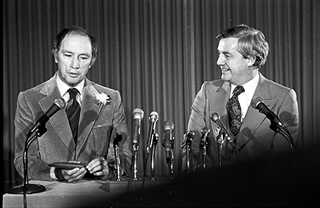 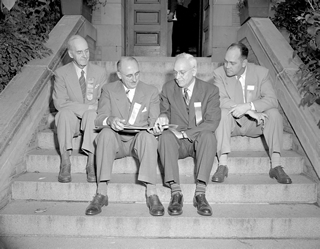 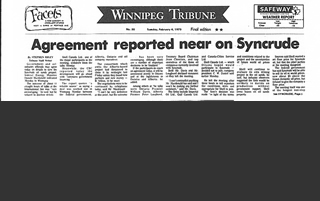 A series of “energy wars” between oil producing provinces and Canada’s federal government developed during Peter Lougheed’s Alberta premiership in the 1970s and early 1980s. 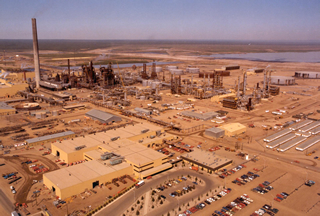 In the early 1980s, commercial in situ oil sands projects started to replace the AOSTRA-sponsored in situ extraction and refining pilot plants.